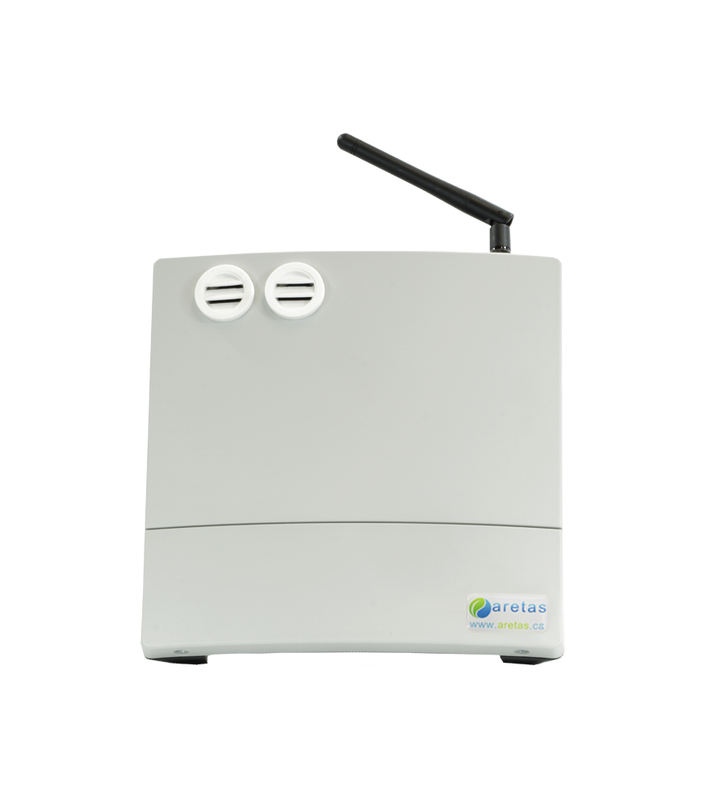 The refrigerator freezer temperature monitor records and transmits data to a wireless bridge for immediate online access. The temperature monitoring system can include other sensors such as CO, CO2, NO2, O3, VOC, PM or Ozone to provide you with accurate information about your indoor environments. 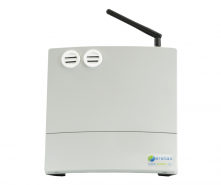 Your Aretas system allows you to monitor all of your facilities from one easy to use online dashboard 24/7 worldwide.